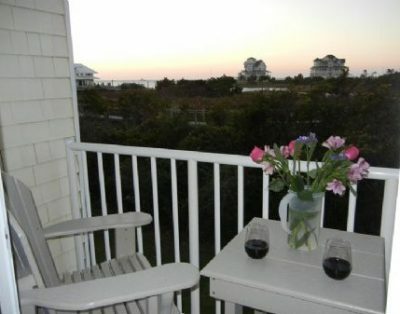 Unwind in the Outer Banks. Explore what the Outer Banks has to offer. 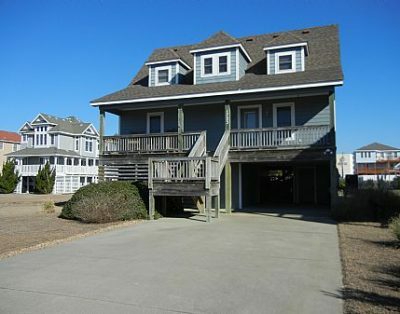 Browse Outer Banks vacation rentals available in some of the most popular towns. we have your perfect vacation. Learn about the different towns of the Outer Banks and what they have to offer. We are committed to providing the most relevant experience for everyone. We’ll never ask for a credit card number to make an inquiry. Connect directly! 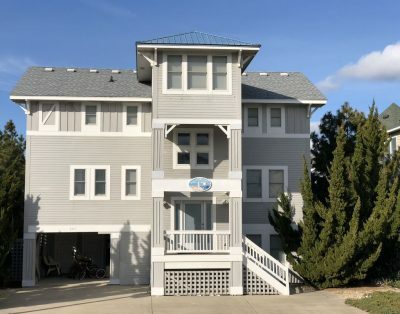 The only online vacation rental listing service focused on the Outer Banks. We take nothing off the top of vacation rental pricing, saving everyone money.